Today is my brother's birthday. Today is my Grandfather's birthday. 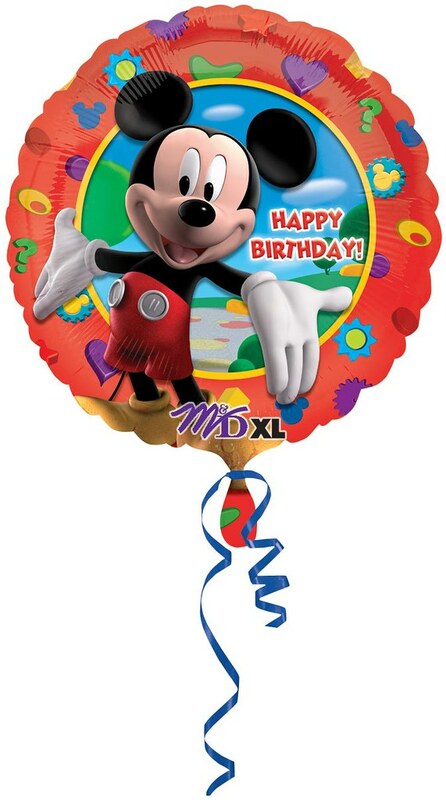 Today is also Mickey Mouse's birthday. I didn't reach Mickey, but Papa and Caleb both told me over the phone that they were having a good day. My Papa is 80 years old, and dangerously active for that age. A few months ago, his barn needed to be painted, so he just did it himself. A 79-year-old man up on scaffolding, painting a barn. Even better, my grandmother was his painting assistant, up there with him. Those two are nuts, and I love them both to death. Caleb got some sweet headphones, for when he's out cycling. He likes to listen to his iPod while riding, so Mom ordered him some of the finest earbuds we could find. I can't lie, I'm jealous. She basically asked me "If you could pick out any earbuds, which ones are the best, which ones would you want?". And then she ordered them for Caleb. He deserves them though, and he'll put them to use out on the streets of Little Rock. Just wanted to announce it, I know that this isn't really breaking news or anything, but I was just excited for them, and wanted to spread the excitement around.